As the interconnections between the health of humans and other animals increases in the current Anthropocene epoch, a conservation medicine approach becomes all the more critical for wildlife and wild land conservation and public health. Conservation medicine practitioners take an interdisciplinary approach to study the relationships between animal health, human health, and environmental conditions. More importantly these practitioners work so that scientific studies may lead to solutions with real world actions to solve the growing conservation and health concerns of our day. 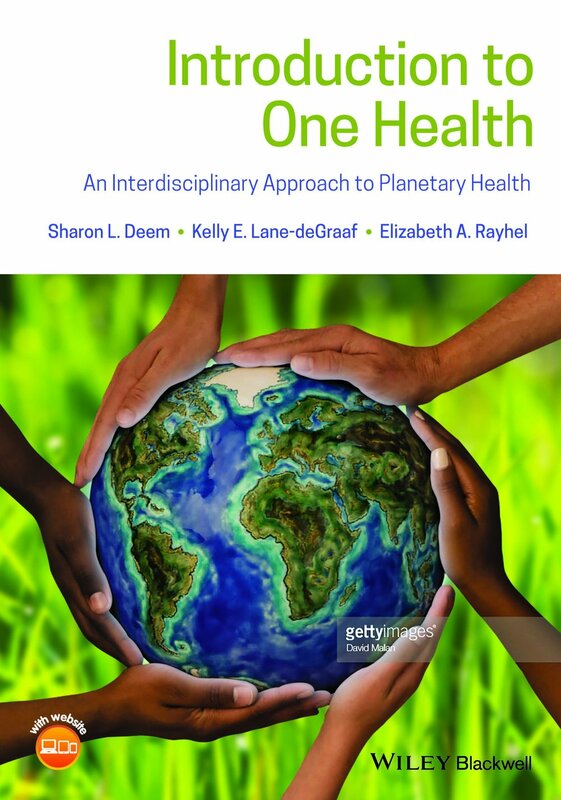 You may be more familiar with the terms environmental medicine, One Health, One Medicine, or Planetary Health. No matter the name, all these initiatives have a common goal: health care for the one and only planet that we know supports life! As a conservation medicine practitioner that has been fortunate to work for the finest zoos in the USA, the roles that zoos play as partners in conservation medicine / One Health initiatives has been very clear to me. To learn more about the roles of zoos in the health care of our planet, please visit the Saint Louis Zoo's Institute for Conservation Medicine webpage, click the button below.